Need to consult with a pathologist, or schedule a specimen pickup? Just call us at 316-268-5657, any time Monday thru Friday between 8 a.m. and 5 p.m.
Ready to order supplies for delivery? and schedule your delivery via our courier. 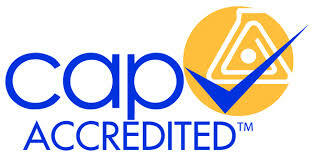 Please feel free to call our billing partner, APS Medical Billing, at 800-274-2158.